I’m going fishing. Be back around dark-thirty. Water Gremlin is committed to providing anglers with lead-free sinkers with our Gremlin Green™ product line. 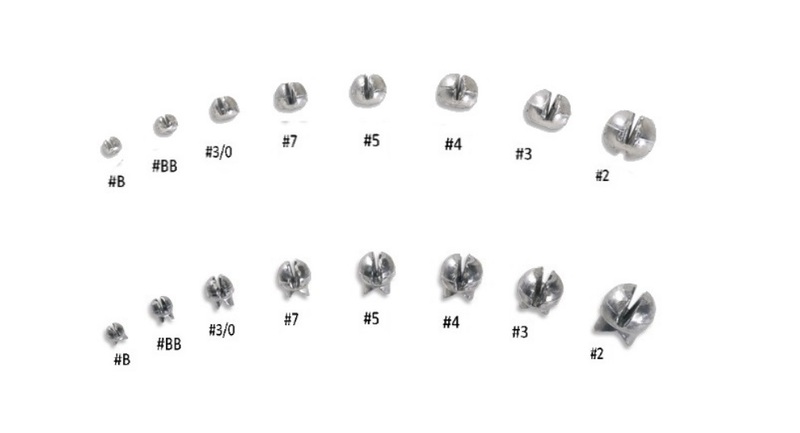 Our most versatile and popular split shot sinkers are available in ecologically friendly tin. Our Tin Round and Removable Split Shot sinkers are available in 8 sizes each and come packaged in selectors and zip-lip packs. So if you want to go lead-free, try out our Gremlin Green™ product line. And good luck out there! Sizes shown: #B, #BB, #3/0, #7, #5, #4, #3 and #2. Available in Selectors, Pro Packs and Zip-Lips.